2020 is the 17th year of TO BEAD TRUE BLUE in Tucson and during this time it has become one of the best attended and most successful shows –with an 8-day program –and 20,000 attendees from over 38 countries. TO BEAD TRUE BLUE does not offer the same mass produced products exhibited elsewhere, but focuses on handcrafted products and one-of-a-kind design, bringing together fine bead artists and tradespeople whose selection is based on high quality artisanship. 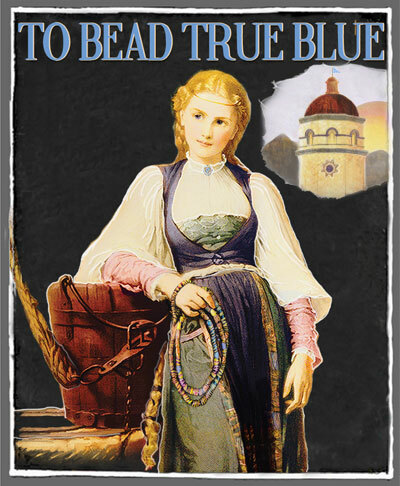 TO BEAD TRUE BLUE promotes artisan-skilled beadmakers, textile weavers, ceramists, lapidaries, jewelsmiths, clothiers, glass workers, enamelists, metalsmiths, and stonecutters who are committed to traditional techniques, skills, natural colors and sustainable materials. The show emcompasses all handcrafted media, including beadmaking, gem cutting, metalwork, jewelry art, lapidary, glass making, ceramics, glass lamp work, polymer clay, fashion design, millinery, weaving, textile arts, hand tooled leather, handspun yarn, felting, natural-dyed fiber, woodblock fabric printing, embroidery, hand sewn clothing and wearable art. Along with these product categories, TO BEAD TRUE BLUE also celebrates handmade antiquities, such as African trade beads, Afghan kilims, and nomadic tribal jewelry, along with antique and vintage textiles, vintage ribbons, Taxco silver, Victorian jewelry, buttons, exquisite rarities, Roman glass, and batik fabrics. 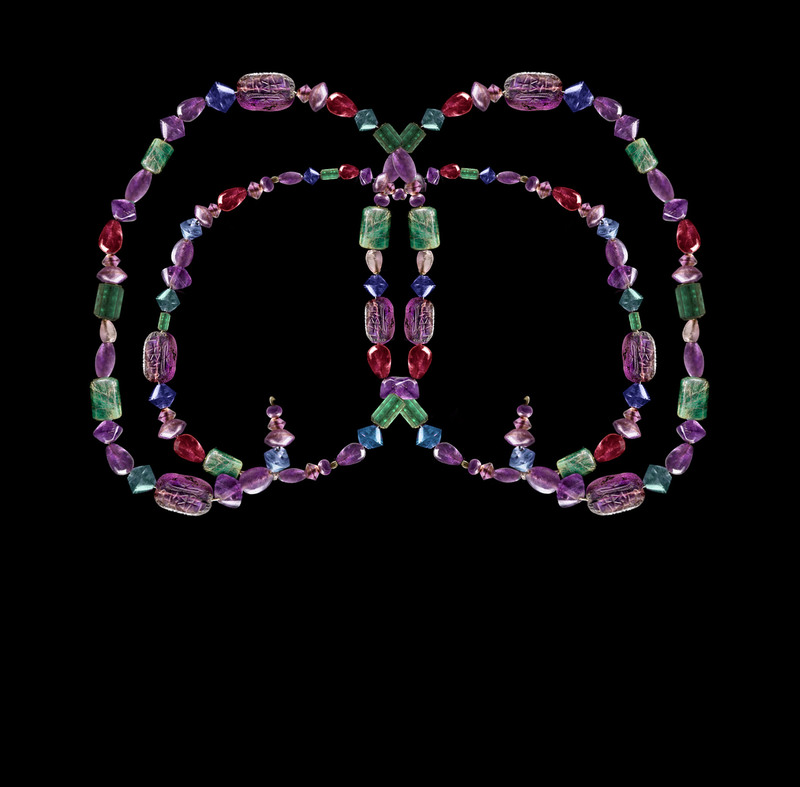 TO BEAD TRUE BLUE encourages skill development in jewelry arts and gemology, with 500 workshops and artists in residence; as well as sponsoring the residency of editors from national jewelry and art magazines. In these 17 years, TO BEAD TRUE BLUE has not faded away, but has stayed true to the commitment to offer attendees handcrafted products and one-of-a-kind design. In 2020, it brings together the finest bead artists, handcrafters and tradespeople, who will continue to reinvent the ancient language of design.